Orlando, Fla. – The Tavistock Cup returns to Isleworth Golf & Country Club next week and will feature four teams for the first time since the tournament’s inception. The eighth annual Tavistock Cup, which takes place March 14 and 15, showcases the ultimate golf competition between four top international clubs – Albany, Isleworth, Lake Nona Golf & Country Club and Queenwood Golf Club. Each club will be represented by six golf professional members, bringing a whole new level of competition to the interclub matches where contestants play for prize money, team hole-in-one prizes and the title of World Golf and Country Club Champion. Established in 2004, the Tavistock Cup began as a friendly cross-town rivalry between Isleworth and Lake Nona’s golf professional members. Each year, the officially sanctioned PGA Tour event included 10-member squads from each club, both located in Central Florida. The Tavistock Cup matches have become one of the most unique golfing events of the year. 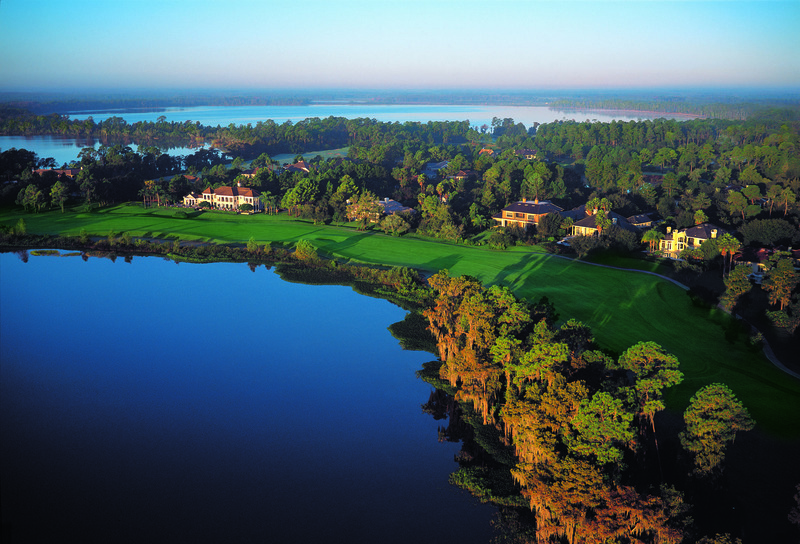 The 2011 Tavistock Cup will be played at Isleworth, known for its one-of-a-kind collection of monumental sculptures and a championship golf course designed by Arnold Palmer. 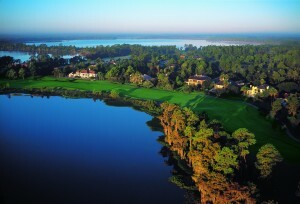 The course is consistently recognized as the longest and most difficult course in Florida. Lake Nona’s Tom Fazio course continually ranks among the top residential courses in the world and has hosted a number of international tournaments. The community forms a cornerstone to Tavistock Group’s emerging life sciences cluster becoming known as Lake Nona Medical City. Albany, a new luxury resort community in The Bahamas developed by Tavistock Group, Tiger Woods and Ernie Els, opened in fall 2010 with a golf course designed by Els. Located on the southwestern end of New Providence, Albany features an array of residential offerings and amenities for all members of the family, including a well-appointed boutique hotel, a 71-slip mega-yacht marina, a fitness center and spa, an adult pool and bar, a family water park, a kids’ clubhouse and casual and fine dining restaurants. Located just outside of London, Queenwood Golf Club is the first club outside of Tavistock Group to participate in the tournament. One of the most exclusive private members’ golf clubs in the United Kingdom, Queenwood boasts a classic Surrey heathland course, five-star clubhouse facilities and British golfing traditions. When Queenwood’s course opened in 2001, it earned international acclaim for its design conceived by David Kidd, widely known for his work at Bandon Dunes. The club maintains a very strong US-member affiliation, formed largely through its American golf entrepreneur founder and chairman, Frederick Green. The four clubs enjoy an unrivaled depth of talent representing the highest concentration of top-ranked golfers who collectively have won more than 825 worldwide victories, including 59 major championships.